Apple’s retail employees will be seeing green this weekend as part of the iPhone-maker’s Earth Day celebration. To raise awareness on the battle to fight climate change, Apple store employees have been given green shirts to wear in replacement of the tradition blue shirts starting on Thursday April 20. 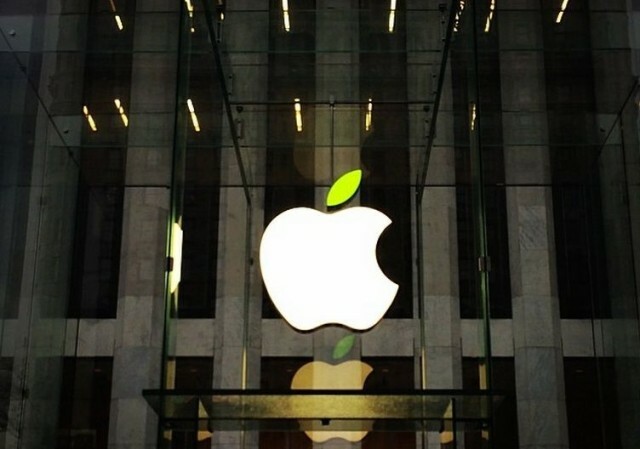 Apple traditionally celebrates Earth Day at its stores by adding a green leaf to its usually all-white logo. Earth Day isn’t until April 22nd, but stores will be switching to the green uniforms two days early. That might be a bit confusing for fans of the green celebrating national weed day on 4/20. By giving stores a does of green, Apple hopes to highlight its efforts in renewable energy, recycling, forest preservation and other areas of conversation. During the past year Apple has made a big push to switch to 100% renewable energy. The company claims that 96% of all of its energy now comes from renewable sources. Apple fans in San Francisco can get in on the Earth love a day early. Former U.S. Vice President Al Gore is set to make an appearance at the Union Square Apple store tomorrow with Apple VP Lisa Jackson. The two will discuss climate change and other issues facing the Earth.